The Web and the Library: Which One Should I Use? Try these Google search tips. Your search results will be better. Search an exact phrase: "green business"
Learn more about searching Google. Google isn't the only search engine. Why not try one of these? This video looks at the strengths of web resources and library resources. So you’ve been given a research assignment. Are you going to use the web or are you going to use the library? Often it isn’t one or the other – it’s both. How do you know what you should use? Let’s look at the strengths of web resources and library resources. You can find lots of good research material on the web. There are news and journal articles, videos, images, company reports, data, and government information. Many organizations and companies have their own websites that provide useful information. In order to use them as resources, all you need is web access. You may be able to download or save the information that you find. Be aware, however, that some material on the web may require payment. Check with the library because we may already have access to it. Information gets added to, and subtracted from, the web every day. Remember, the web is enormous and it’s easy to get lost researching unless you have a specific search goal. Unlike the web, the library gathers materials specifically to support your academic program. Just like on the web, you can find news and journal articles, videos, images, company reports, data, and government information, all in a convenient online format. The library also maintains a physical collection of books, DVDs, magazines, journals, and other materials. 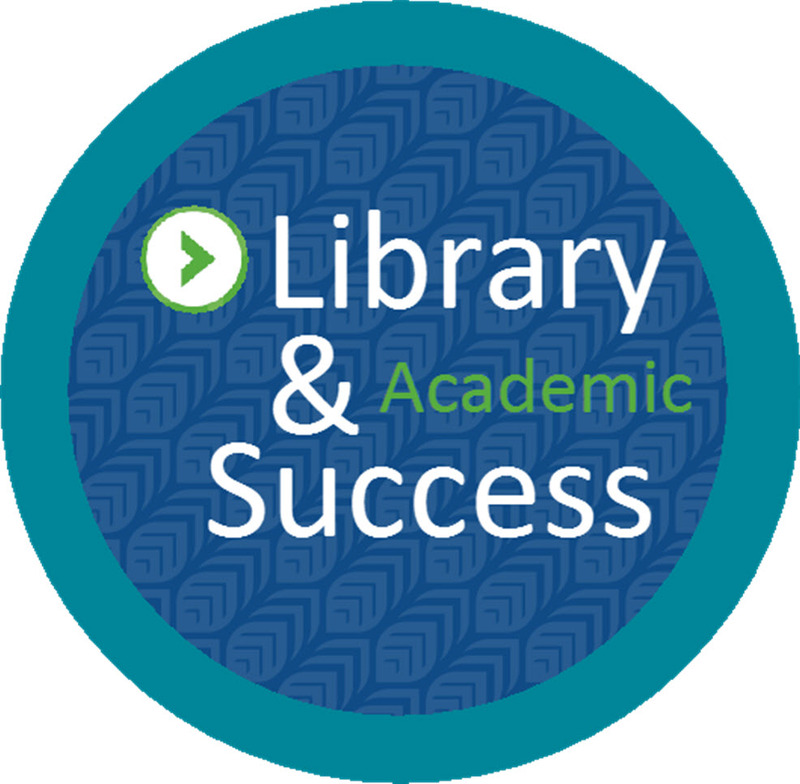 The library’s resources are different from the web because items are purchased specifically for their strong, relevant connection to your academic program. The material is selected using an evaluation process that includes your professors, subject experts, and library professionals. There is no charge for you to access library resources. Just like the web, the library website is available 24/7, allowing you to find materials at any time. You can get relevant results quickly because the content is customized for your program and the search interface has been developed for ease of use. If you need to use something from the library’s physical collection, you can pick it up during our open hours. Many of the library’s resources are available online at any time, such as streaming video, electronic books, and articles. Library staff are available on-site, by phone, by email, and by chat to help you use the library’s systems efficiently. We can help with searching databases and using other electronic tools, identifying different types of resources, and choosing the best ways to find information for your assignments. Both the web and the library offer resources that can help you with your assignments. Knowing how to use both effectively will help you succeed at Georgian.